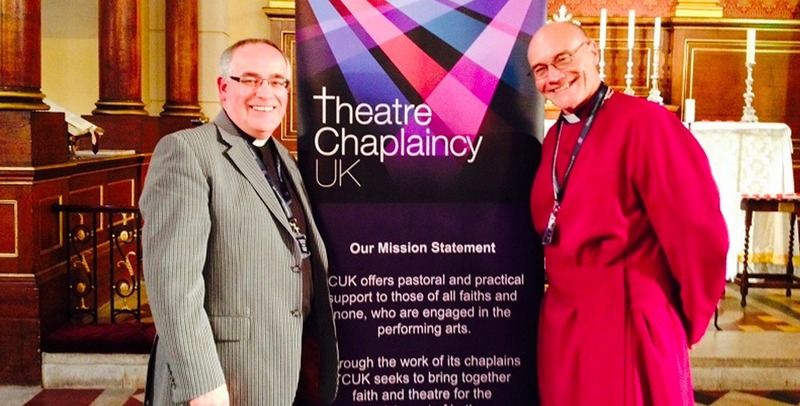 Theatre Chaplaincy UK (TCUK - formerly The Actors Church union) offers pastoral and practical support to those of all faiths and none, who are engaged in the performing arts. Through the work of its chaplains and support, TCUK seeks to bring together faith and theatre for the enrichment of both. TCUK is housed at St Paul’s Church where they organise and run events and fundraisers regularly.